Less than two weeks after shining in her first Grand Prix Final, Japanese starlet Rika Kihira tuned up in an official practice Thursday before Japan's figure skating national championships kick off Friday. The 16-year-old Kihira finished third in her debut at last year's nationals won by Satoko Miyahara, who is aiming for a fifth consecutive victory this year. "No mistakes -- I want to make this a competition that I can end with a smile," said Kihira, who skated to "Clair de Lune" and landed a triple axel during her short program routine. 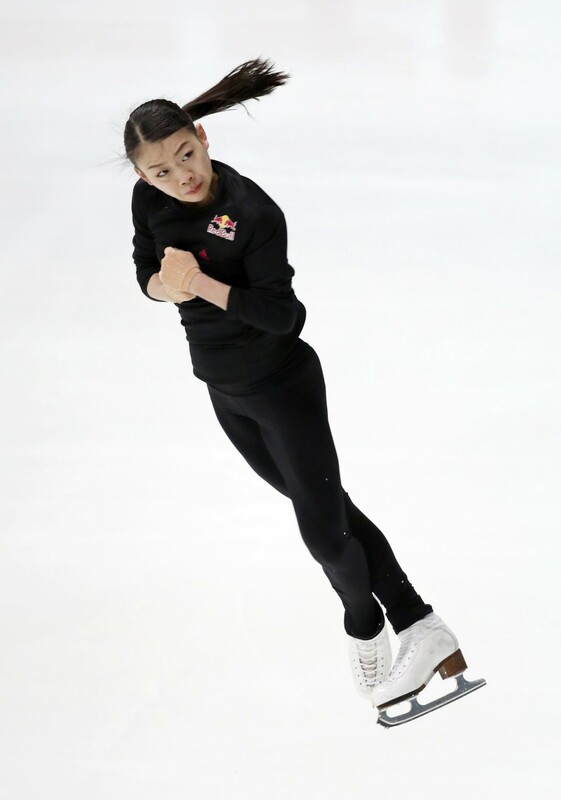 Aware that she sometimes shorts the three-and-a-half rotations required for the jump, Kihira said, "I had a good feeling while I was jumping (Thursday). All that's left is to keep hold of that." 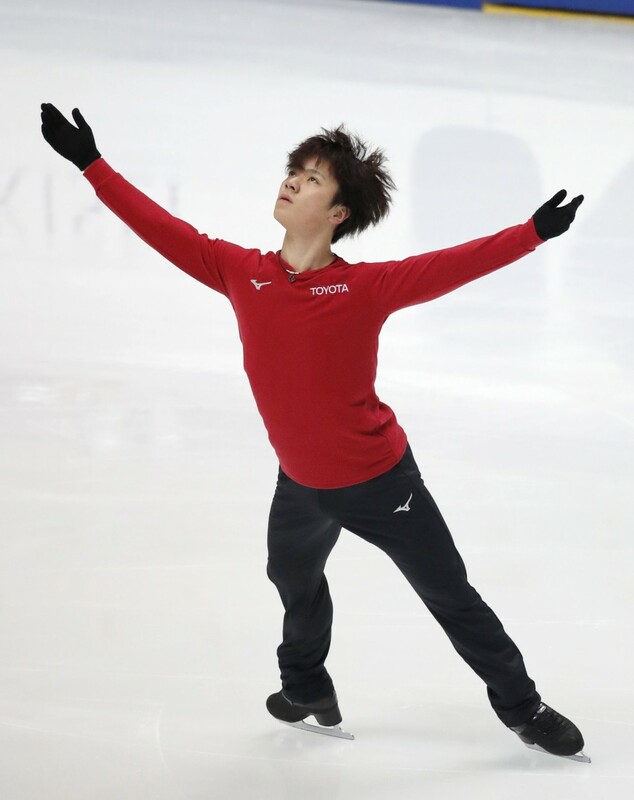 On the men's side, Shoma Uno showed off three kinds of jumps with four revolutions. The Pyeongchang silver medalist said he wants to do his "very best to put on a good performance" when he looks to clinch a second straight title in the men's competition. Five-time national champion Daisuke Takahashi, who returned to competitive skating this year after retiring in 2014, will make his first appearance in five years. 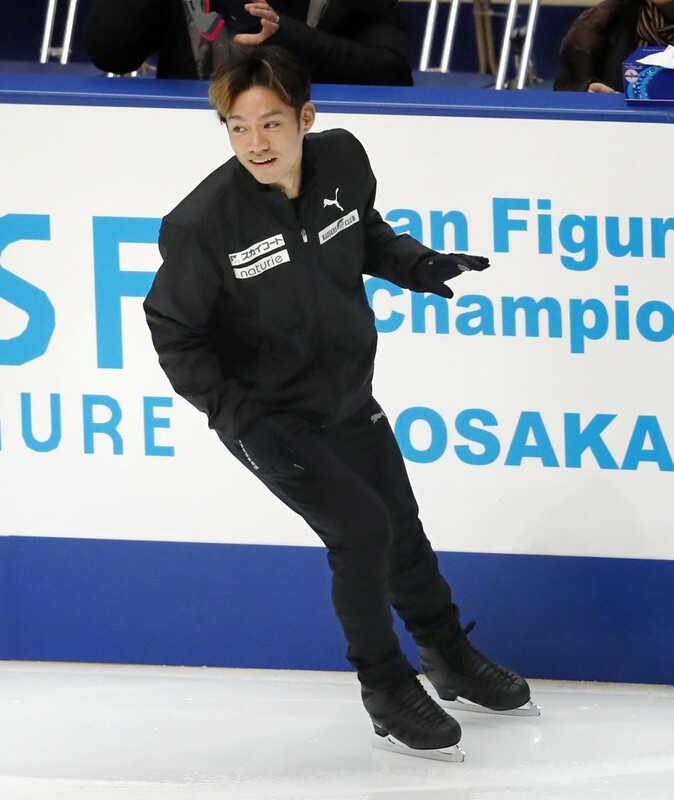 After landing two quad toe loops that may feature in his free skate, Takahashi said, "My quad turns are better than my jumps five years ago." Takahashi was the first Japanese man to win a world title at both the junior and senior level, a Grand Prix Final and an Olympic medal. Two-time Olympic gold medalist Yuzuru Hanyu will miss the nationals for the third straight year due to a right ankle injury. The four-day event at the Towa Pharmaceutical Ractab Dome in Kadoma, Osaka Prefecture, doubles as a qualifier for the world championship in Saitama next March. The women's short program is scheduled for Friday. The men's short skate takes place Saturday and the women's free skate on Sunday. The men's free skate will be held Monday.